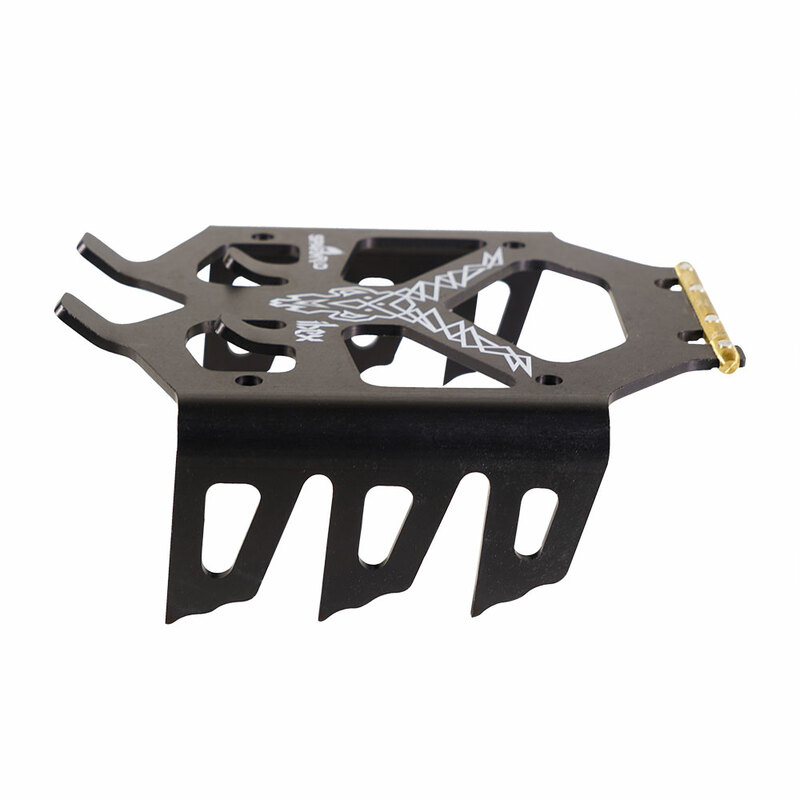 Easy Installation and Removal: Slide in and remove while skinning, without removing your bindings. 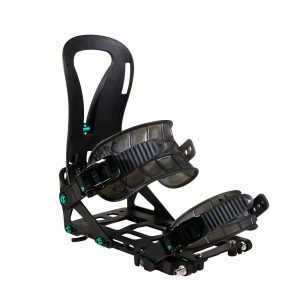 Made for the Steeps: Climbing wire pushes crampon teeth fully into the snow for secure ascents on steep terrain and in firm conditions. 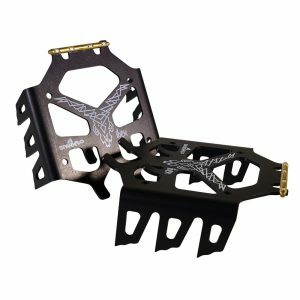 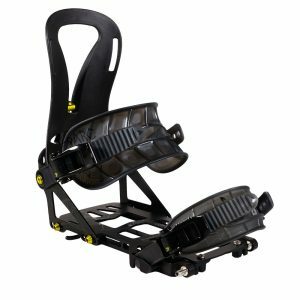 Nesting Design: Our new dual-width design features one crampon that is slightly wider than the other, allowing the crampons to nest together for easy handling and reduced packing space. 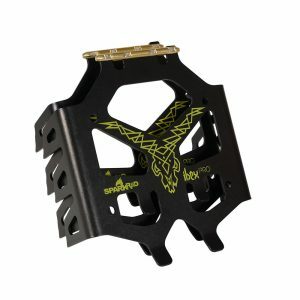 Lightweight: Aluminum construction with cutouts. Storage: Includes storage bag to protect other gear in your pack. 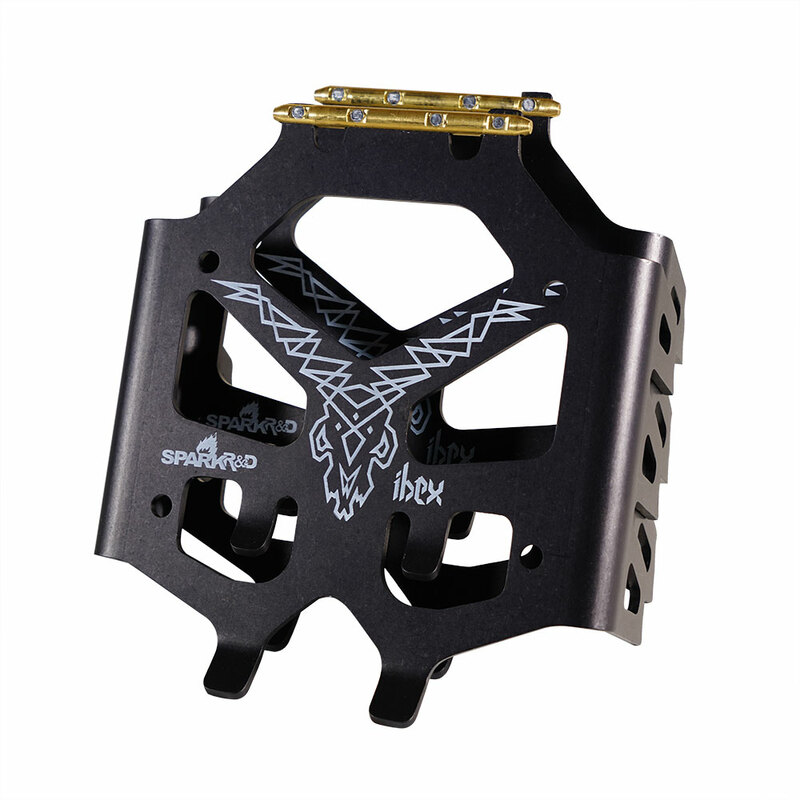 Compatible with Arc, Surge, AfterBurner, Magneto, & Burton Hitchhiker Bindings. 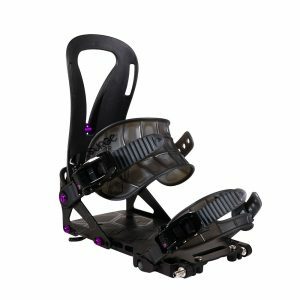 Heel Locker and Riser Kit compatible.